Dance at Garlynda’s Fancy Feet creates a solid foundation for the life experiences a child will face in the world. 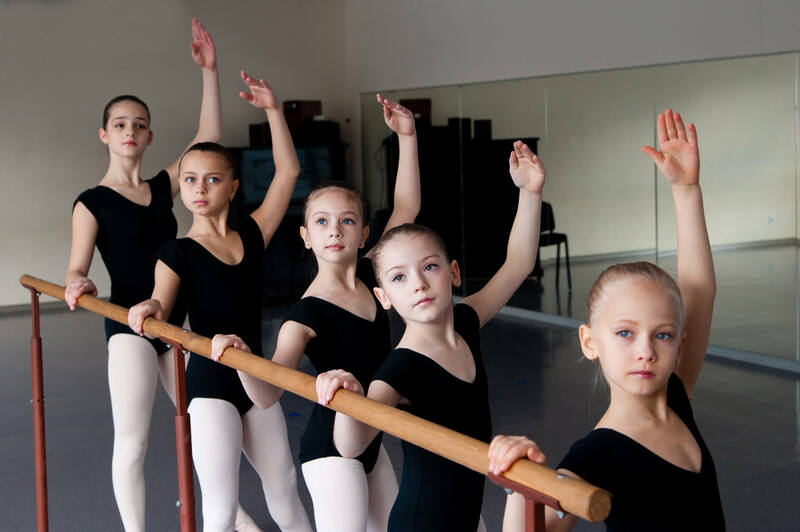 To allow children of all ages the opportunity to have a fun, fulfilling, life-changing, and rewarding experience in the field of dance education. The studio is designed and ready to accommodate the needs of any student looking to further their education and knowledge in the dance world. Garlynda’s Fancy Feet Dance Studio exists to provide youth development, professional dance education, exercise, technique, team building, character development, constructive criticism, stage experience, choreography experience, dance internships, and most of all, instilling a love of dance. All of this is made possible through its dedicated faculty that has over 120 years of combined experience. THE MAIN GOAL AT GARLYNDA’S FANCY FEET IS TO ALLOW THE CHILD TO HAVE A FUN, FULFILLING, AND REWARDING EXPERIENCE IN THE FIELD OF DANCE. THE STUDIO IS DESIGNED TO MEET THE NEEDS OF ANY STUDENT INTERESTED IN DANCE. Garlynda’s Fancy Feet, is a studio that offers experience, skill, and professional integrity through its dedicated faculty. We provide a family-oriented atmosphere, which ensures a quality dance education for every student. Our school focuses on building self-esteem and character amongst the students. Our doors are always open; our love for dance has been a lifetime passion. It is not always about being the best dancer but being the dancer that can be created through desire, dedication, and discipline. Our studio’s environment includes constructive criticism, emphasis on stage presence, the love of dance, and let us not forget FUN! Classes are billed by the month and fees are due the first dance class of the month. No refunds for missed classes. One must pay for all classes whether the child attends all classes or not. If a child attends one class in the month and then decides to quit, full tuition for the month is expected. When paying by check, place check in an envelope with child’s name on the check and indicate what check is written for Place the name of the child on the outside of the envelope. Fill out a GFF voucher each time a payment is made. Place payment, voucher, and envelope in the mailbox in the dance area of the studio. If paying by check that is your receipt. If paying by cash, place cash in envelope with voucher. A receipt is given the following week. Checks are payable to Garlynda’s Fancy Feet. online payment you will pay $53.00 for processing. You may also make payments through messenger. A service charge of $30.00 will be placed on all returned checks. All money owed to FANCY FEET must be paid before recital. *****If not dressed appropriately for dance class the dancer will not be permitted to dance during class. NO EXCEPTIONS. We are here to dance not set a fashion statement. You are a dancer and should dress as a dancer. Each dancer is required to have a complete costume as instructed. This includes: shoes (Color), earrings, sequins, tights, costumes, hair, and other accessories needed. Costumes are ordered during the months of December and January. 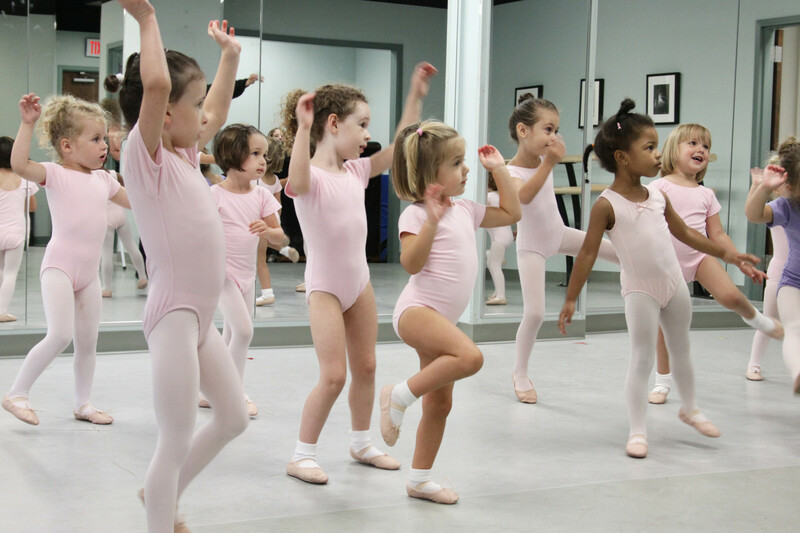 A dancer must be in attendance 3/4 of the dance class to be considered present for the class. There may be times that switching of day and time of dance class is necessary. Memos will be sent home in advance. All students and parents are expected to conduct themselves in a courteous and respectable manner at all times. Gossiping by a student or a parent about other students, parents, staff members or other studios is not tolerated. Disrespecting a faculty member or another student or being discourteous to a fellow student is grounds for disciplinary action that may result in probation, suspension or being asked to leave the studio permanently. In the event that you are asked to not return to the studio there will be no reimbursement for any classes or any other fees collected by the studio. If your costume is paid in full but has not come in yet, we will call you when it comes in and you can pick up the costume or costumes. Garlynda’s Fancy Feet, Faculty and Staff members will not accept responsibility for any injuries sustained by any dancer during the course of dancing. Common Dance injuries that occur at studios are Broken Ankles, Sprained Ankles, Chins being fallen on and split open and so on. Garlynda’s Fancy Feet Faculty and Staff members will not accept responsibility for any injuries sustained by any dancer during the course of any exhibition, competition, or convention in which he or she may participate, or while traveling to or from an exhibition, competition, or convention, or class time. All students and parents are required to sign a legal disclaimer. Garlynda’s Fancy Feet Dance Studio exists to provide youth development, professional dance education, exercise, technique, team building, character development, constructive criticism, stage experience, choreography experience, dance internships, and most of all, instilling a love of dance. All of this is made possible through its dedicated faculty that has over 80 years of combined experience.